Sarah has extensive experience in all matters relating to family law including international high net worth divorce, disputes involving children and specialist expertise in fertility and surrogacy law. She advises internationally famous clients from the fields of sports and media. She is adept at handling all her cases with the utmost discretion and is known for accommodating her clients' demanding schedules. She is fiercely protective of her clients and determined to get the very best outcome for them. Sarah was appointed Junior Counsel to the Crown by the Attorney General in 2002. “I was extremely fortunate to have [Sarah] as my junior on a number of important and challenging cases. She was bright, strategic, hardworking and savvy...always a pleasure to work with...” - Peter Birkett QC, Head of Chambers 18 St John St, Manchester, Master of the Bench (Inner Temple), Leader of the Northern Circuit 1999-2001. Sarah graduated from Bristol University with a B.A.(Hons.) in History. She completed her Common Professional Examination at the College of Law and her Diploma in Law at the Inns of Court. Sarah was called to the Bar in 1995 and is a member of the Inner Temple. Sarah enjoyed a successful career at a leading set of chambers in Manchester practising initially in both criminal and family law. She developed a thriving family law practice representing parents, children and guardians. She was frequently instructed to represent the Official Solicitor, on behalf of the Lord Chancellor, in high profile disputes involving children. After a highly competitive selection process, the Attorney General appointed Sarah as Junior Counsel to the Crown so that she could act on his behalf in litigious disputes where Government policy was of particular significance. Sarah appeared regularly in the High Court and the Court of Appeal. After relocating to London and prior to joining Vardags, Sarah worked in an international law firm where she worked extensively on an ultra-high net worth Californian divorce and children dispute. Sarah is a member of the American Bar Association, and both the Adoption Committee and the Assisted Reproduction Technology Committee. 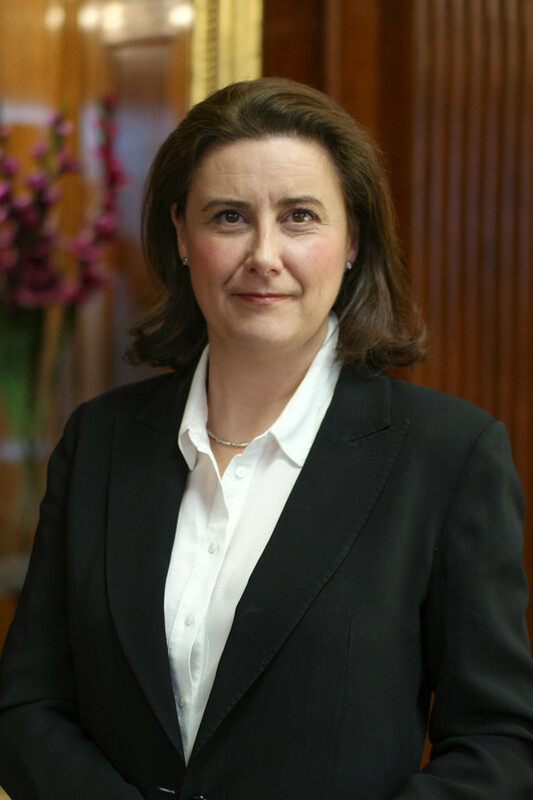 She is a member of both the Mentoring Scheme for pupil barristers and the Bar Liaison Committee at Inner Temple. Sarah is a French speaker. Sarah enjoys going to the theatre and cooking. Peter Birkett QC, Head of Chambers 18 St. John Street, Manchester, Master of the Bench (Inner Temple), Leader of the Northern Circuit 1999-2001.